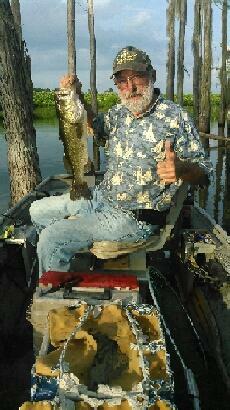 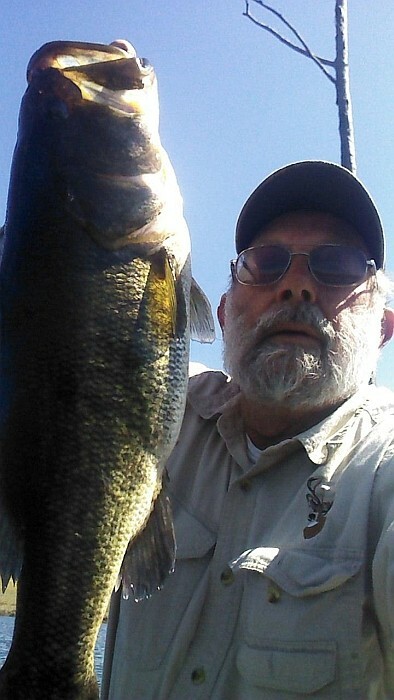 Basses have increasingly grown to be among the most enjoyed freshwater sport fish in the United States. 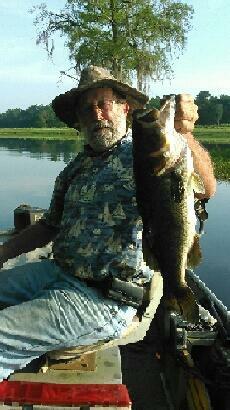 This fish was initially caught for food and afterwards turned out to be a popular and very thrilling sport/hobby. 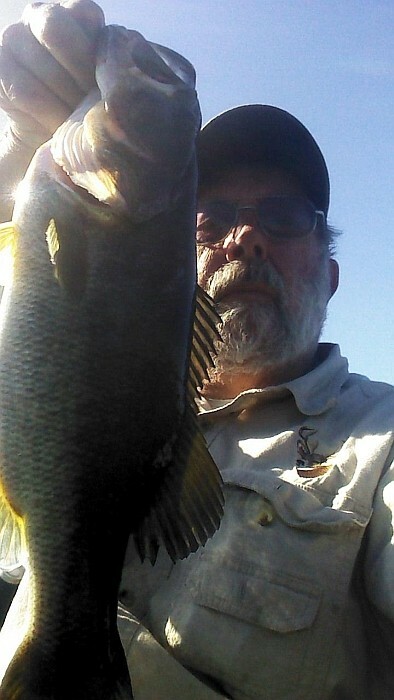 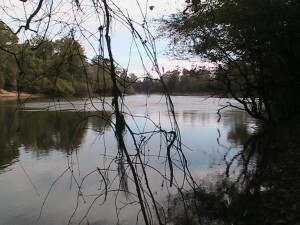 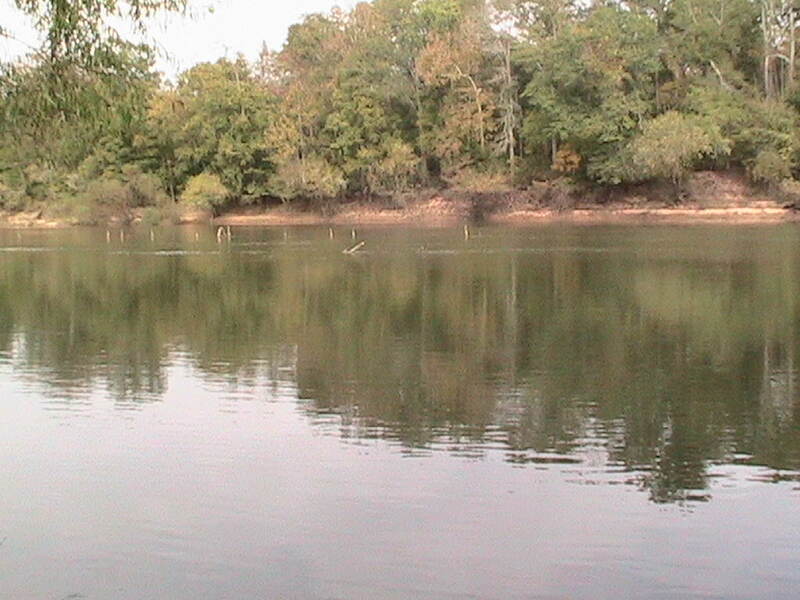 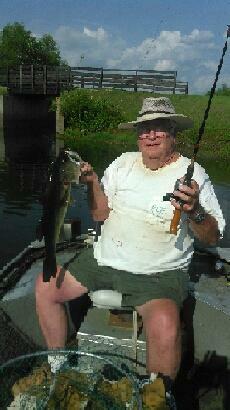 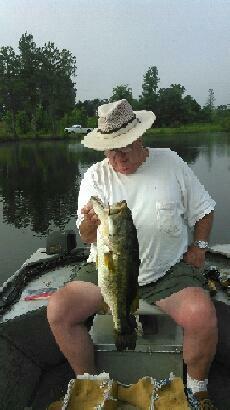 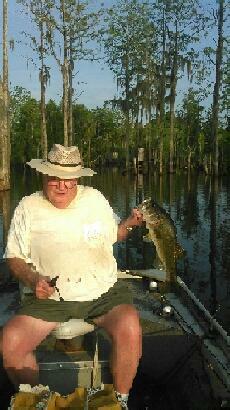 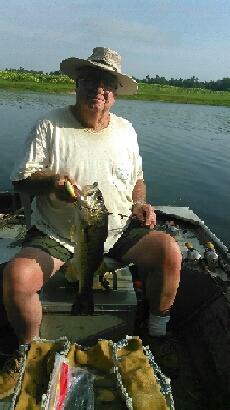 Bass can live nicely in both cloudy and clear water. 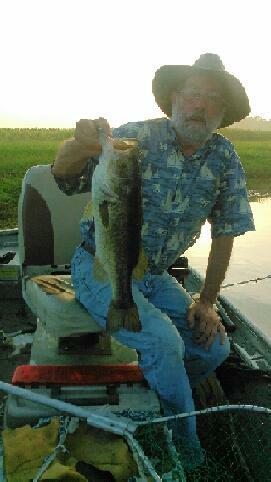 This type of fish attempts to stay in the deeper water for most of the time. 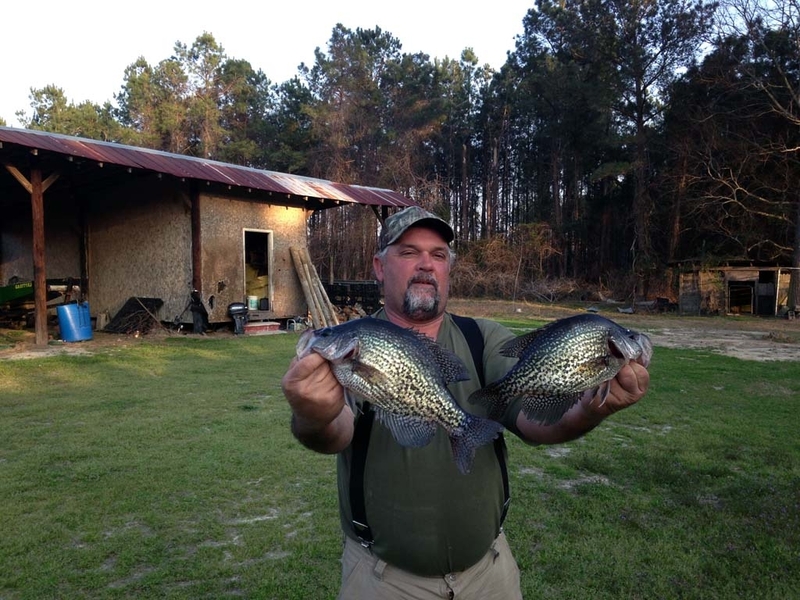 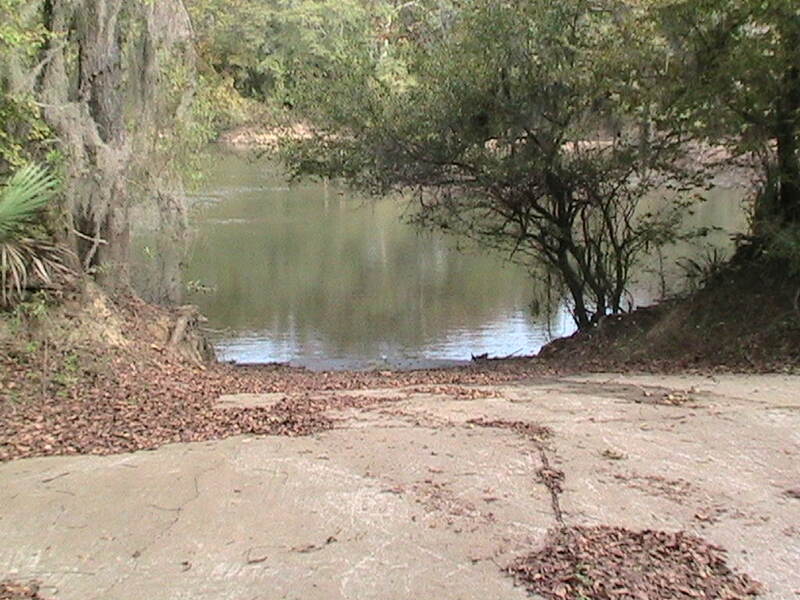 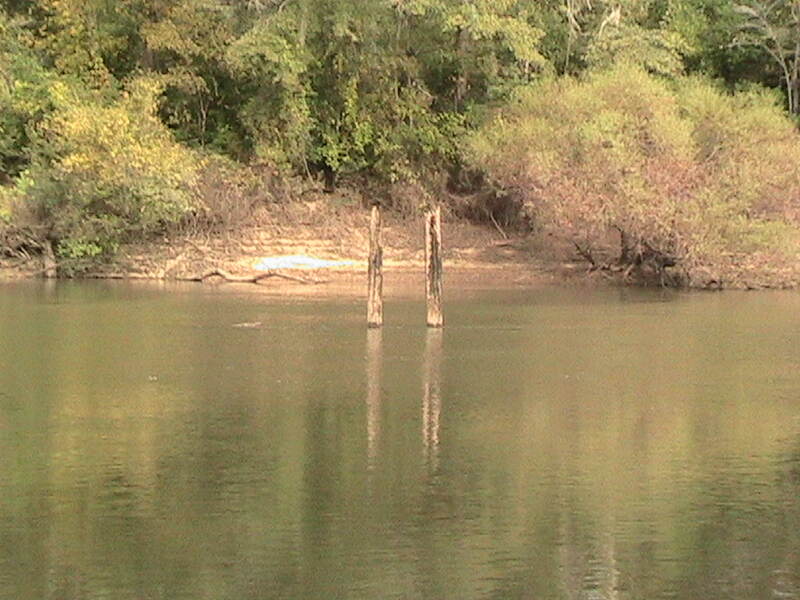 Ocmulgee River and Cypress lake in Georgia happen too be one of the best places to indulge in this exciting hobby. 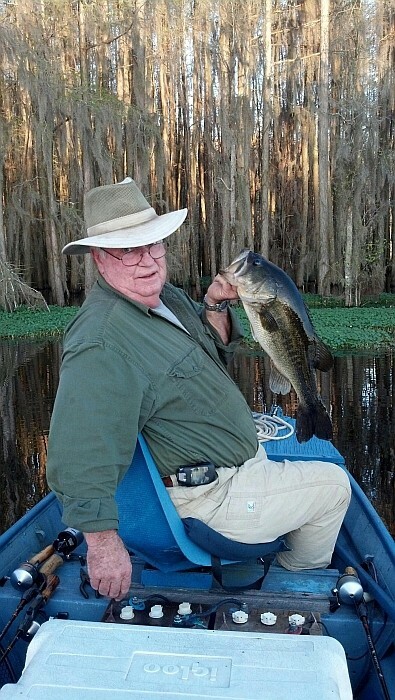 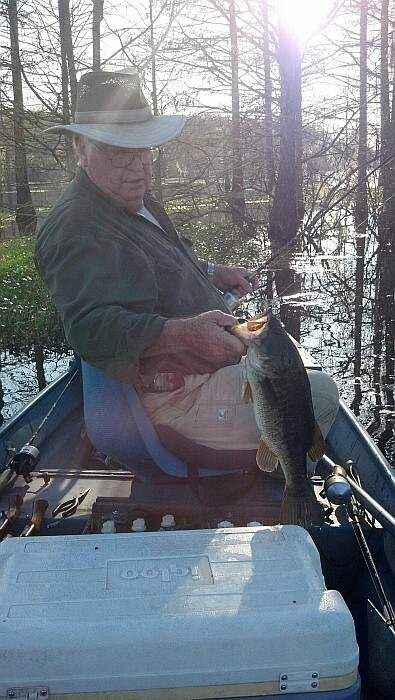 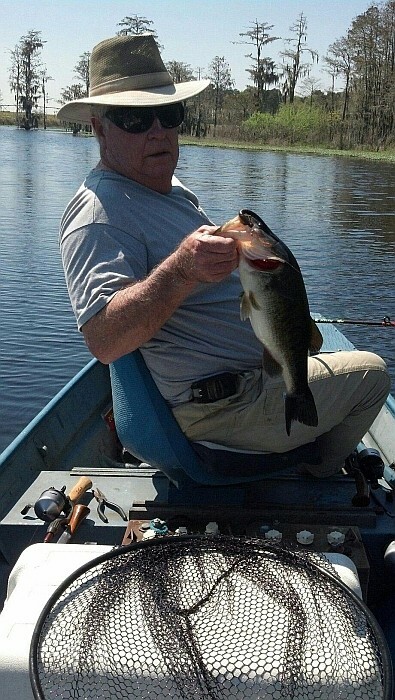 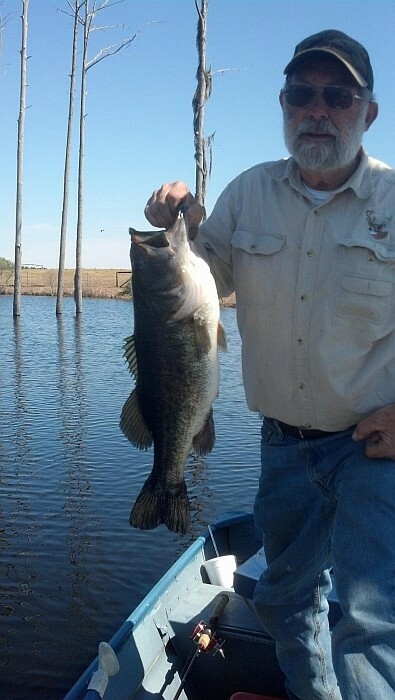 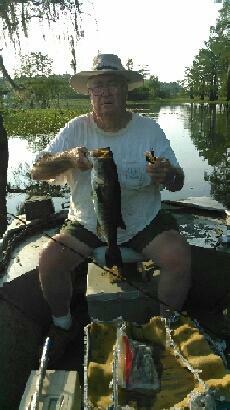 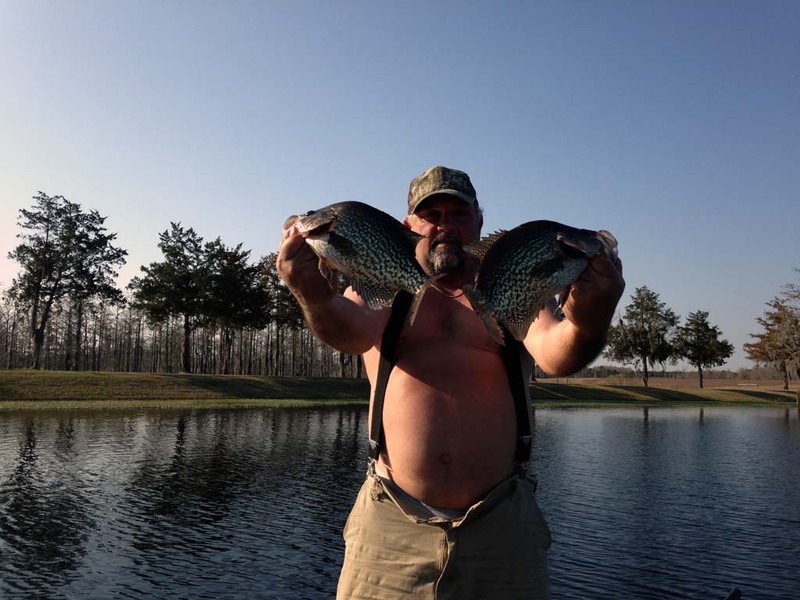 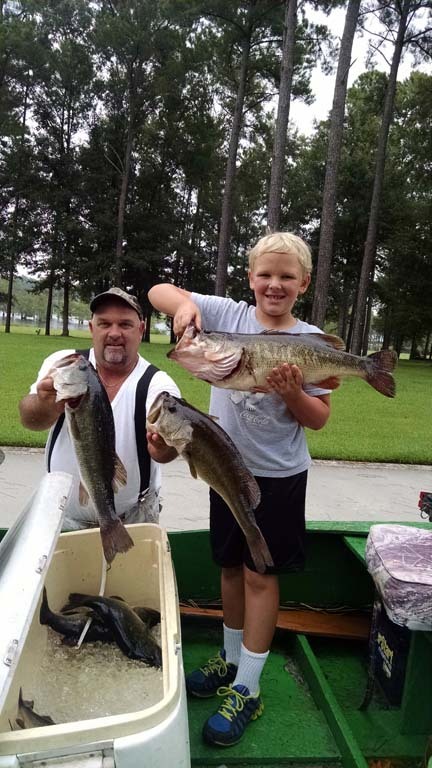 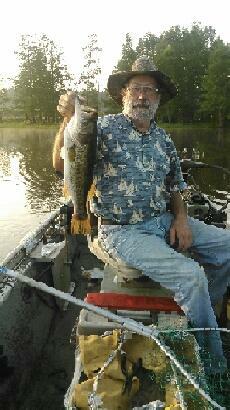 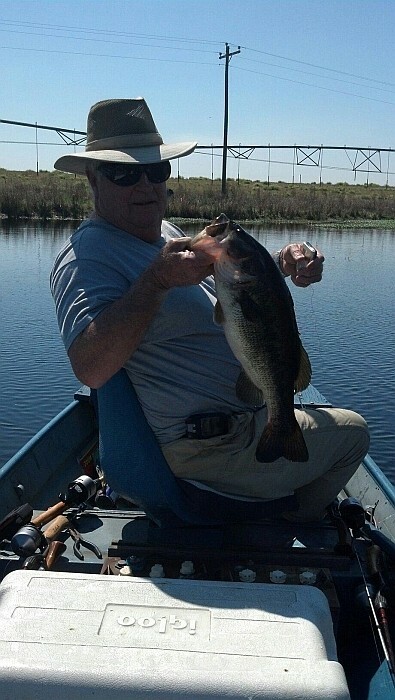 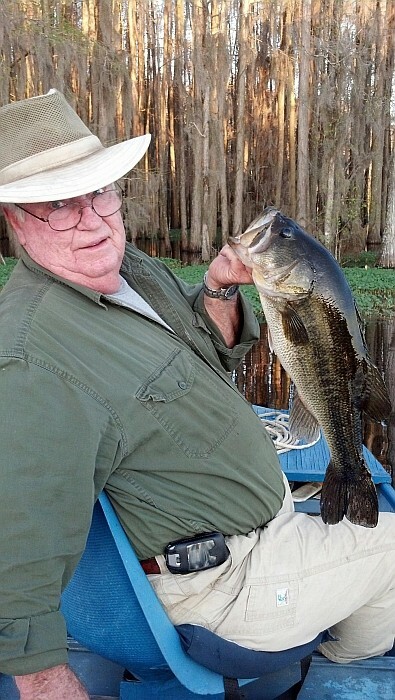 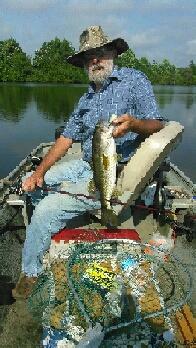 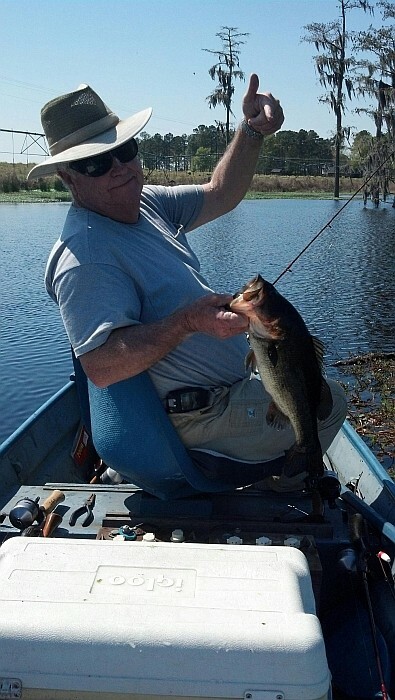 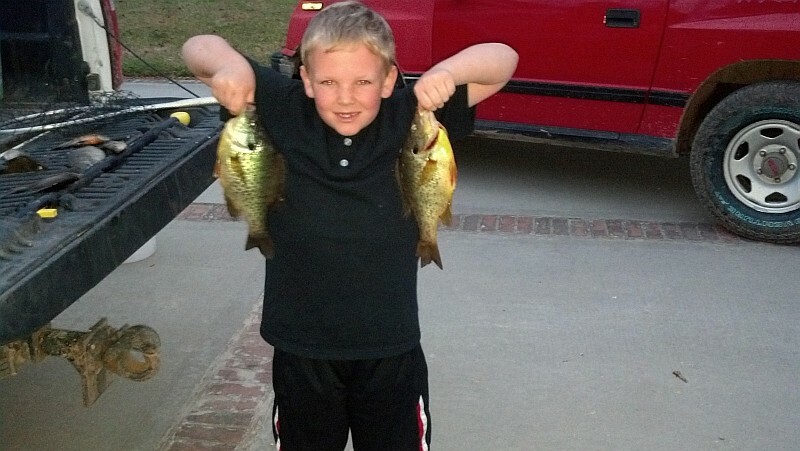 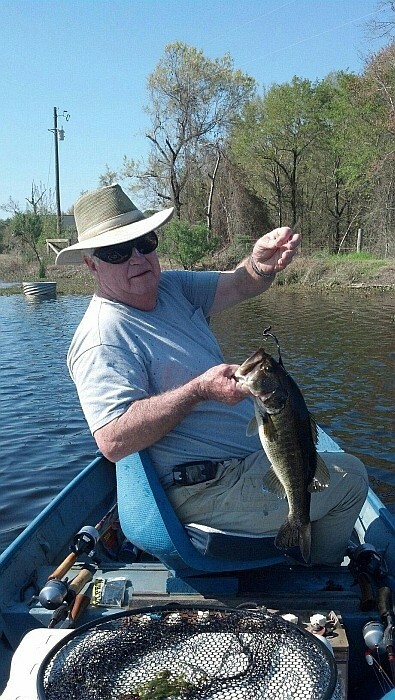 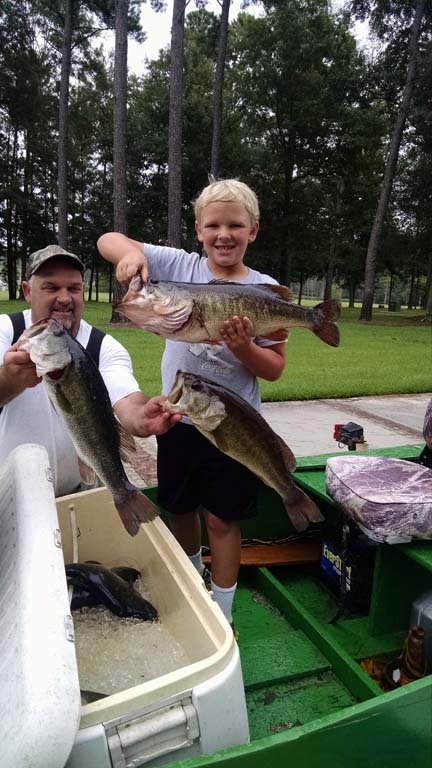 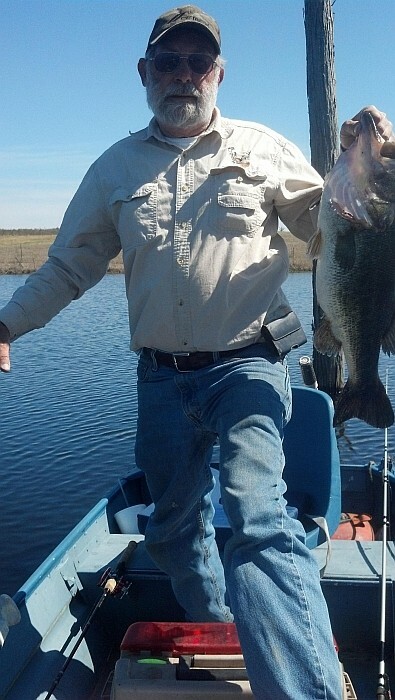 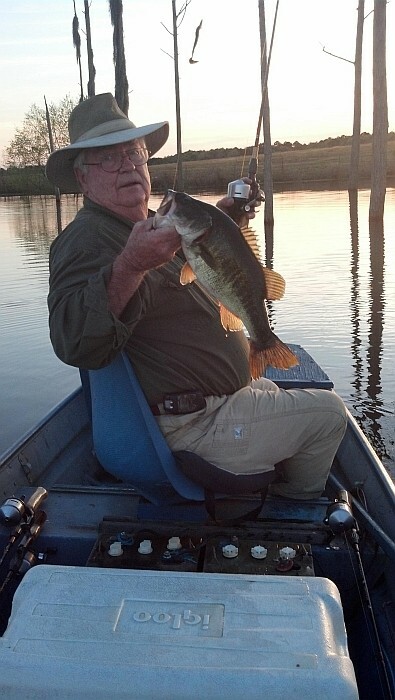 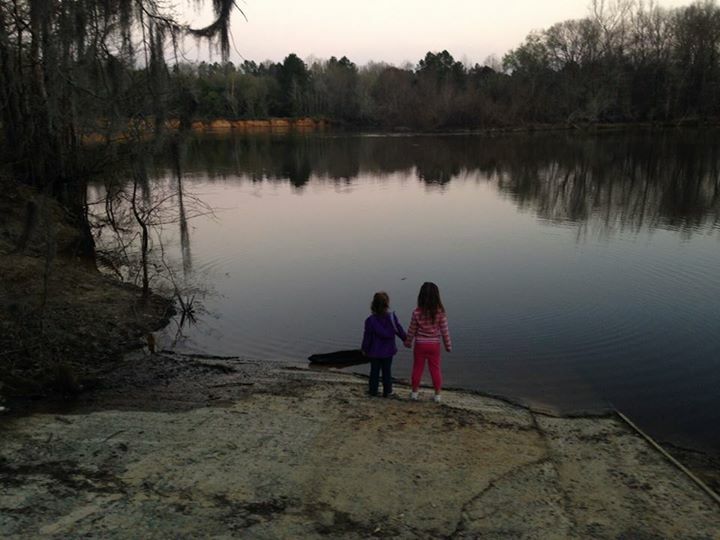 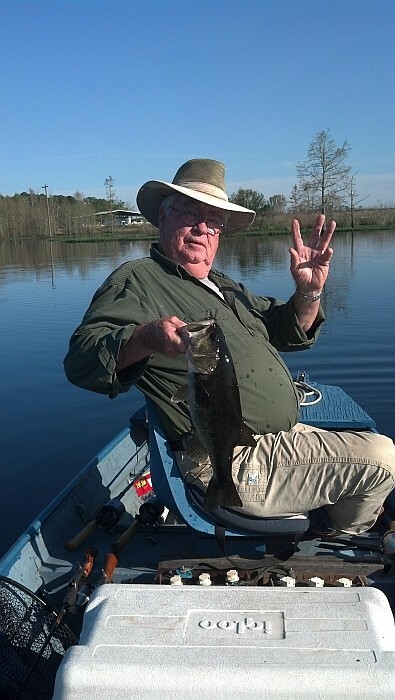 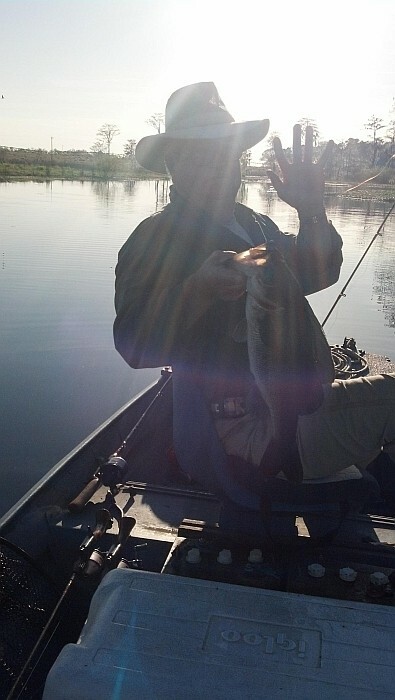 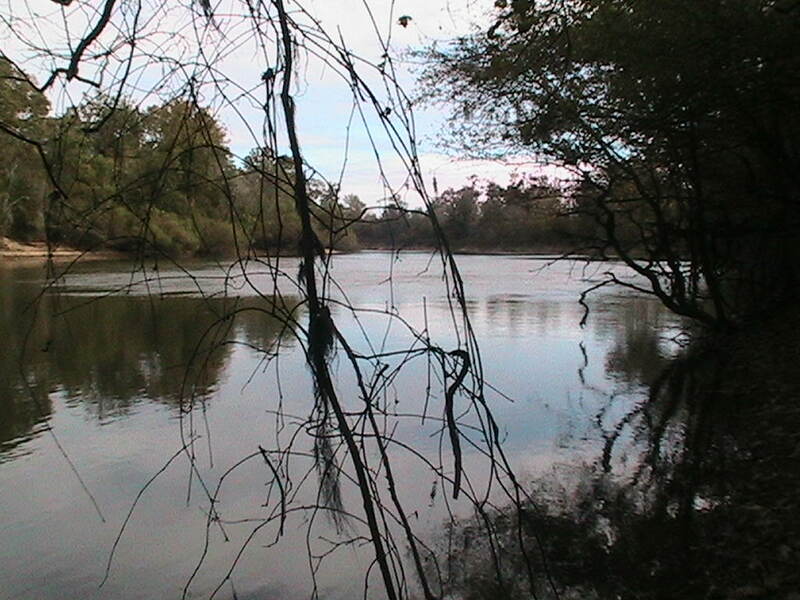 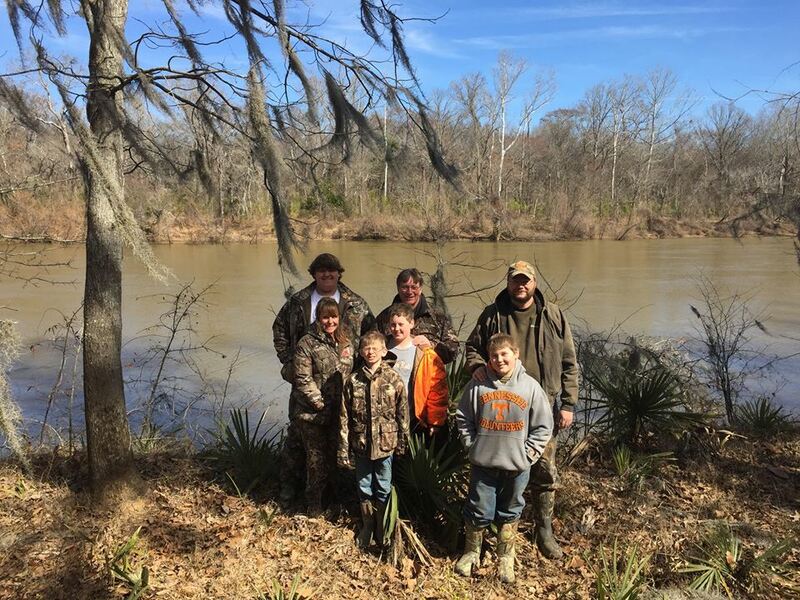 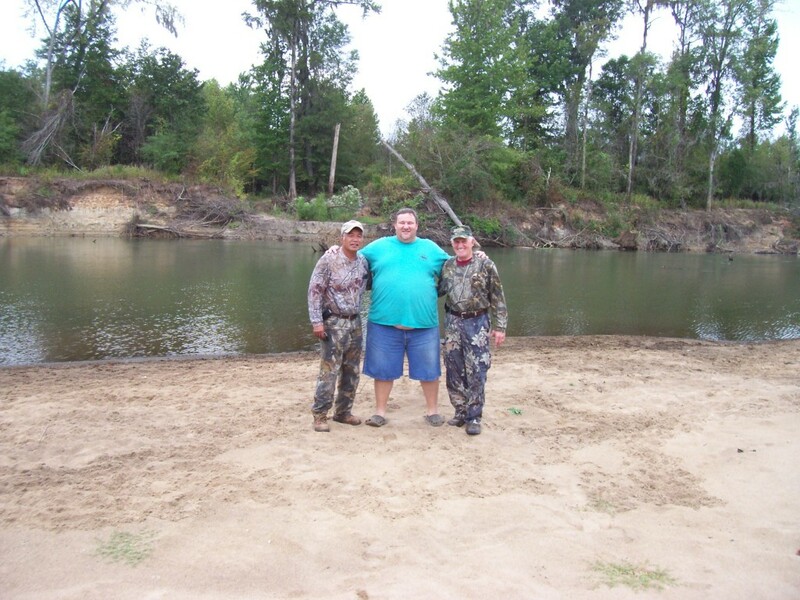 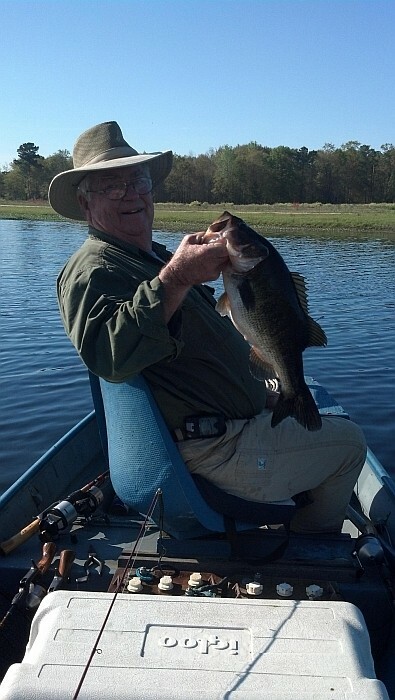 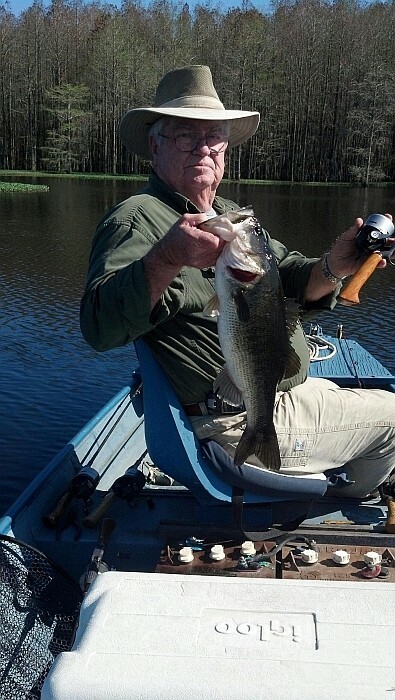 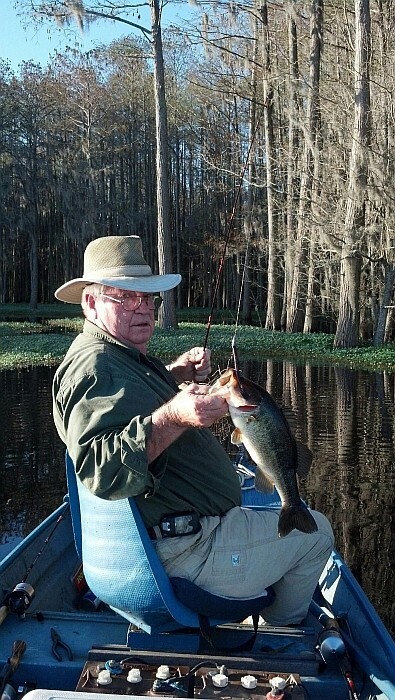 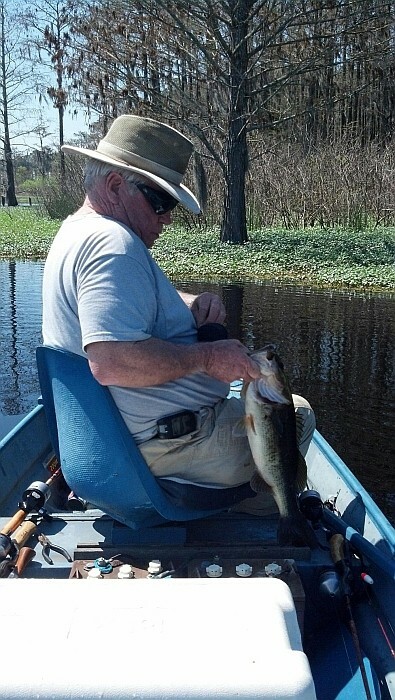 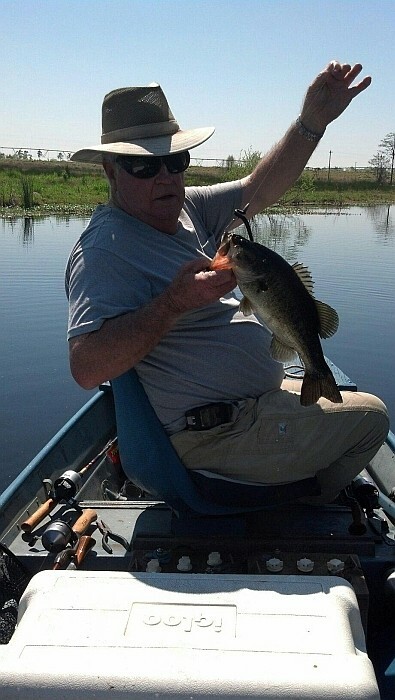 Here at Gum Log Plantation we offer the best bass fishing experience as we are located at the heart of these two fishing paradise. 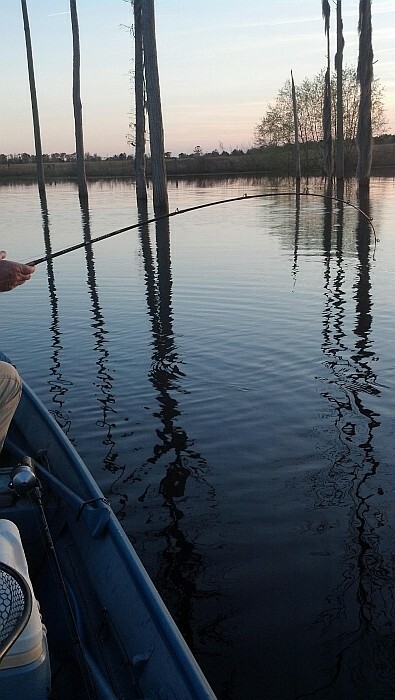 Contact us today to book your next fishing adventure!